I warmed up with about 10 wedge shots and hit those pretty solid. I know, I know, you’re supposed to hit wedges solid. But that’s how I warm up, and I’m no stranger to hitting fat wedges to start out. I then moved on to my 8 iron and hit about 20 balls or so. I was catching them pretty solid, but I ended up hooking most of my shots. The right to left crosswind didn’t help matters. Next, it was time for the 35*- which I figured is comparable to my 8. My hooking intensified. Now I know this is me hooking the ball. 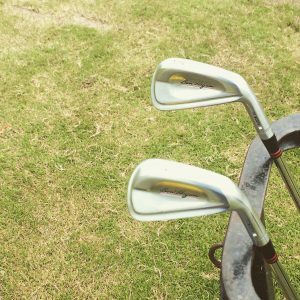 Forged clubs aren’t supposed to cover up your mistakes. 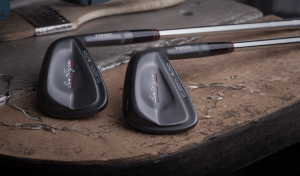 They did feel really solid, and the slightly smaller clubhead didn’t throw me off from a visual standpoint. 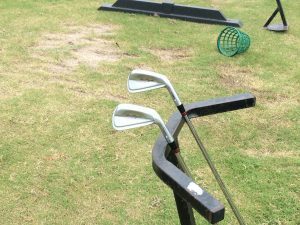 You just have to know you can’t be as sloppy with your swing when using this caliber of club. I eventually hit a few less hooky shots, but never really buttered it. 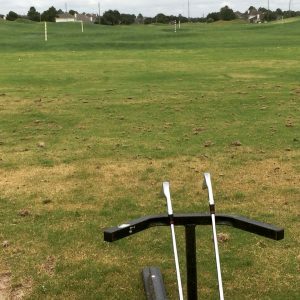 I went straight to the 27*, or 5 iron equivalent, without hitting my 5 iron. The truth is, I was almost finished with my bucket, and I didn’t feel like getting another one. I did take the extra precaution of teeing the ball up to make sure I got solid contact. 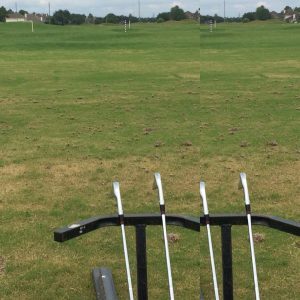 The club felt fine, and I hit quite a few solid shots. My severe hooks turned into slight over-draws- but would have been playable on the course. Within a couple shots, I stopped using a tee and started hitting off of the deck. A little to my surprise, I continued hitting solid shots, if slightly over drawn. I even hit one or two fades, which is not an easy task for me. I’m going to chalk up my success with the 5 iron to being thoroughly warm and learning from my earlier sloppy swings. All in all, not a bad first outing with these players clubs. Hey! If you like this page and you’re a golfer, like me, check out my Adidas coupon code page! It’s saved me a lot of money on gear and can do the same for you. Cheers! 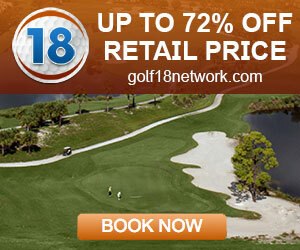 Discount Tee Times In Your City!